Soho Theatre and Talawa Theatre Company were proud to present the 2018 UK tour of HALF BREED, written and performed by Natasha Marshall. 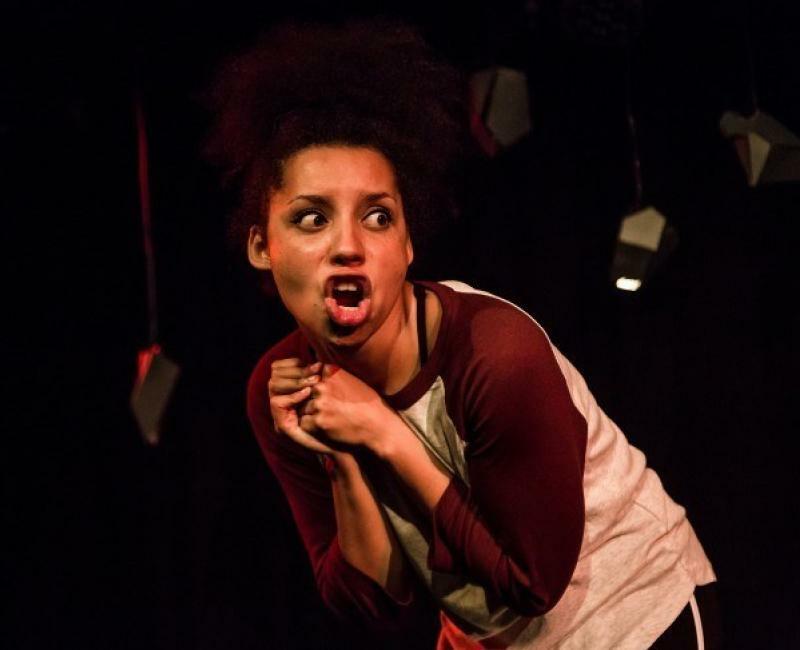 HALF BREED is a one woman partly autobiographical dark comedy about faith in yourself: finding your voice, fighting for what you want and being fearless in who you are. 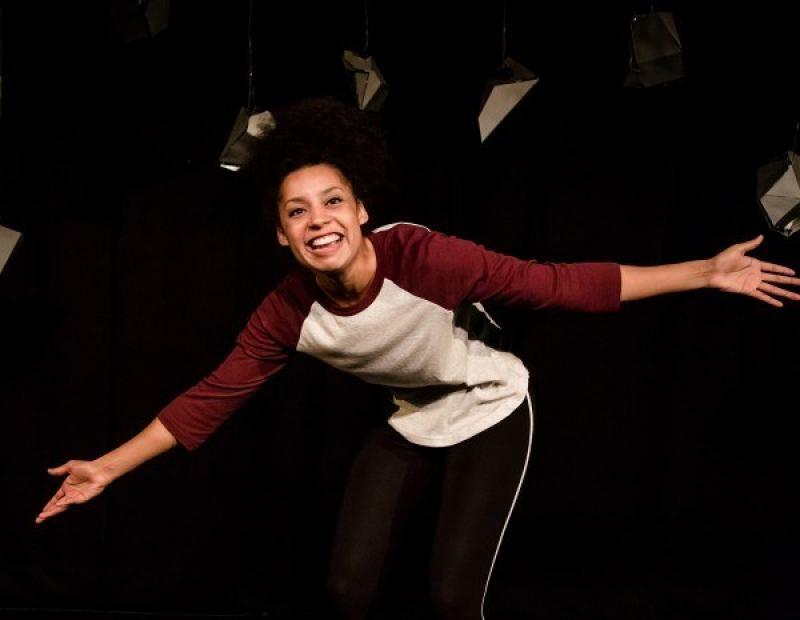 HALF BREED was shortlisted for the Tony Craze Soho Young Writers’ Award and the Alfred Fagon Award (2016), and was nominated for Best new play in the 2017 UK Theatre Awards. 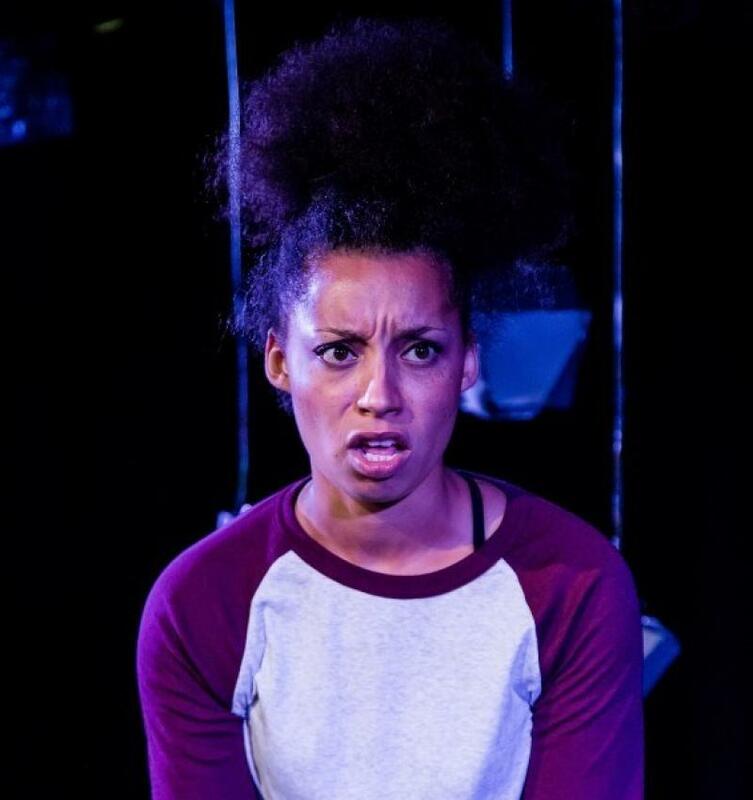 Natasha Marshall has also been nominated as 'Most Promising New Playwright' for HALF BREED in the #Offies2018. 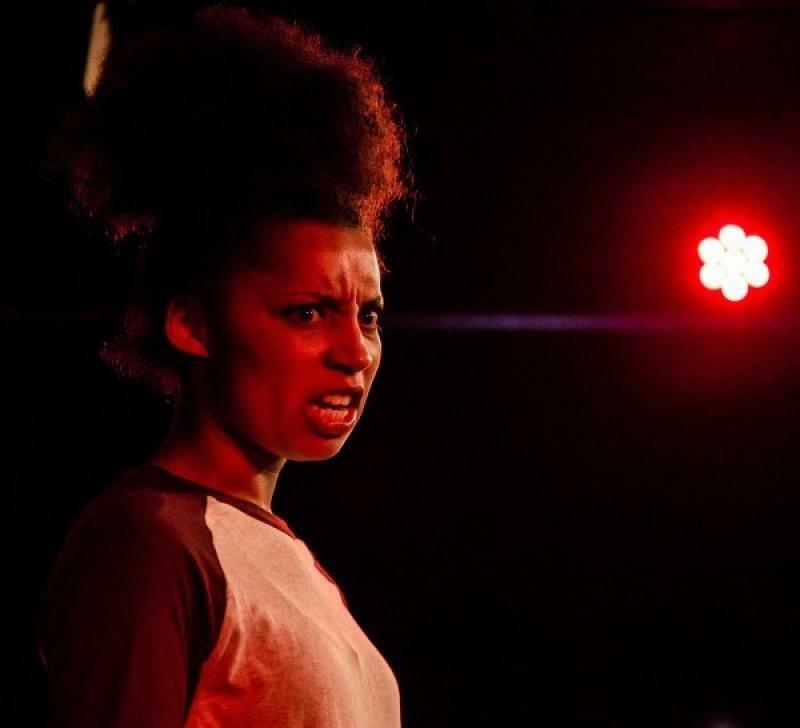 In June 2016 Tash Marshall opened Talawa Firsts, Talawa's festival of new writing, with HALF BREED. In 2017, the Talawa Theatre Company and Soho Theatre co-production of HALF BREED had its world premiere at the Edinburgh Festival Fringe followed by a run at London’s Soho Theatre. HALF BREED began its life as a poem at spoken word nights. It was developed into a short play with Talawa Theatre Company and Soho Theatre’s Writers’ Lab.